Being the capital of Kenya, Nairobi still conjures all the romance and adventure of its colorful colonial days. 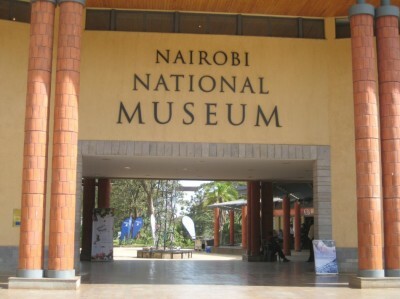 Nairobi's rich history and tribal culture is brought to life in its excellent museums. Nairobi is also the gateway to the world-famous safari parks of Kenya. Here’s a list of some of the best places you can enjoy visiting whether you are a visitor or a resident. It's the Kenya's first national park. The park is also a rhino sanctuary, which protects more than 50 of these critically endangered creatures. In addition to the rhinos, visitors may spot lions, gazelles, buffaloes, warthogs, cheetahs, zebras, giraffes, and ostriches, and more than 400 species of birds have been recorded in the wetlands. At the Giraffe Centre, on the edge of Nairobi National Park, visitors can come face to face with endangered Rothschild's giraffes.This attraction is a favorite with children - photo ops with wet gray giraffe tongues slurping little faces are priceless. This is a one stop for visitors to sample the country’s rich heritage both for education and leisure. Located at the foot of the Ngong Hills is the former home of the famous namesake Out of Africa author. Karen Blixen, also known by her pen name Isak Dinesen. Visitors can tour the well-preserved colonial farmhouse, a kitchen in a separate building, a coffee-drying plant in the woodland, and an agricultural college on the grounds. Furniture that belonged to Karen Blixen and her husband is on display, as well as photographs, and books owned by Karen and her lover, Denys Finch Hatton. Bomas of Kenya is a living museum celebrating the colorful tribes of Kenya. Visitors here can learn about the lifestyle, art, music, crafts, and culture of each tribe. Features in the forest include a waterfall, bamboo forest, marshland, Mau Mau caves and an old church. Though not the tallest building in Kenya, it dominates the skyline with a 28-story tower overlooking a large amphitheater.Visitors can zoom up to the rooftop viewing platform and admire panoramic views over Nairobi, or enjoy a meal at one of the restaurants. Ngong" means "knuckles" in Maasai since these beautiful pointed green hills resemble the back of a fist facing the skying the Great Rift Valley, and many white settlers established their farms here in the early colonial days. Buffalo, gazelles, giraffes, bushbuck, the occasional klipspringer, and troupes of baboons are often glimpsed grazing along the roadside. 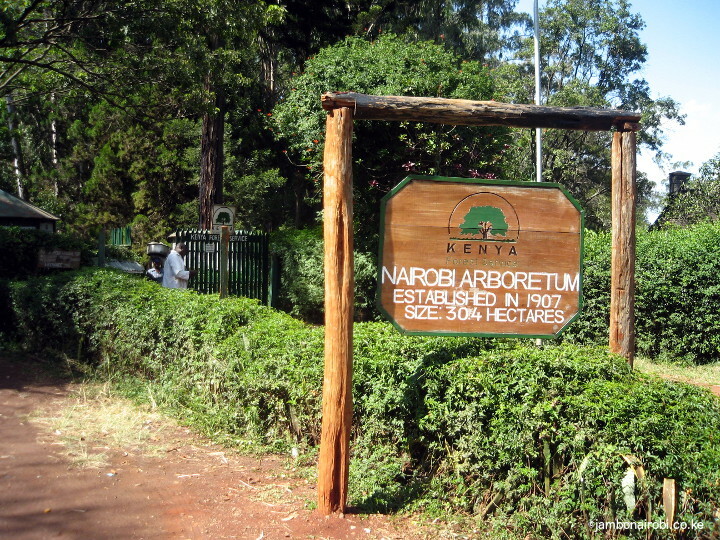 The Arboretum occupies 30 hectares and holds over 350 tree species and offers a great space for walks, picnics and events. 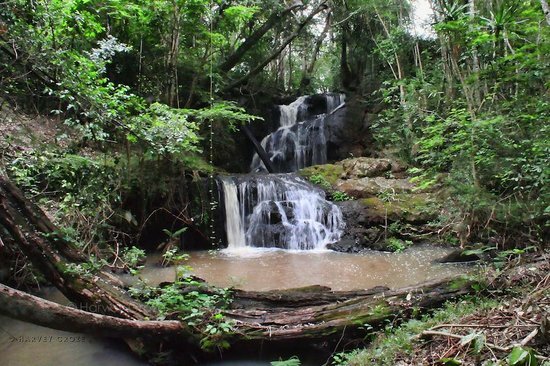 There are many places you can explore while in Nairobi which we have not listed here. However, feel free to contact us on +254721517130, +254780261616 or email us on info@trippygotours.com to experience the best of Nairobi. Published with by TrippyGO Tours on Aug 16, 2017.